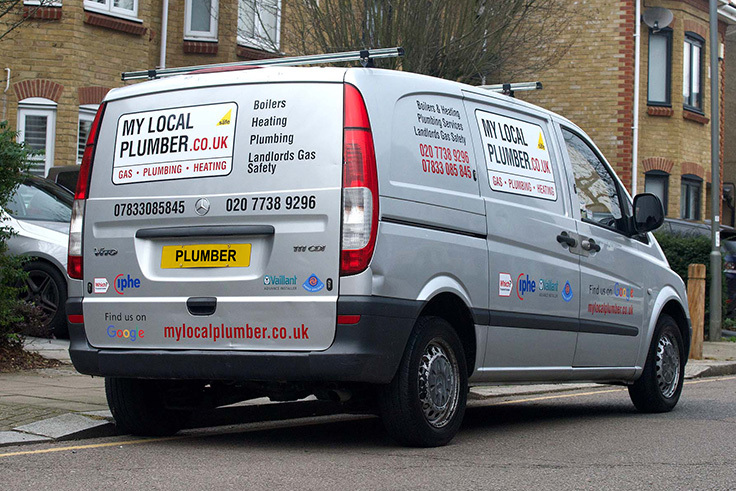 We fit radiators, hot water tanks and brand new central heating systems. Underfloor heating not working? We can help with that too, in fact any issue you are expeiencing with any part of your heating system we can fix, fit or maintain. 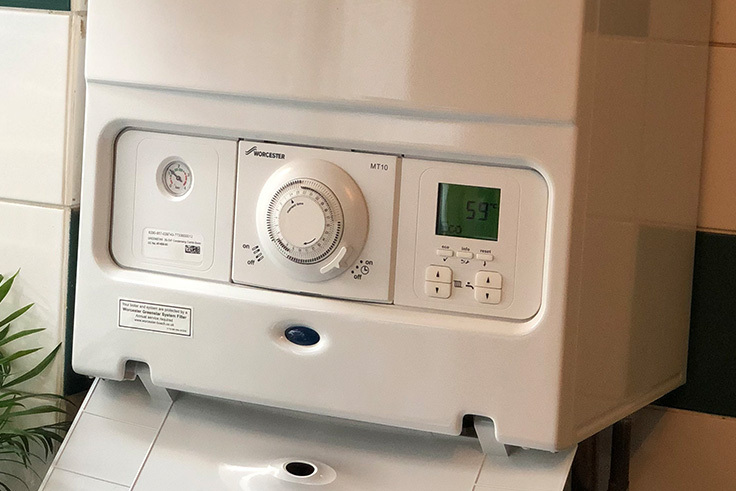 We specialise in boiler repairs and new boiler installations as well as complete maintenance of central heating systems and unvented hot water installations. Members of The Gas Safe register (formerly Corgi) which means all work not only conforms to the required regulations but is, more importantly, safe. 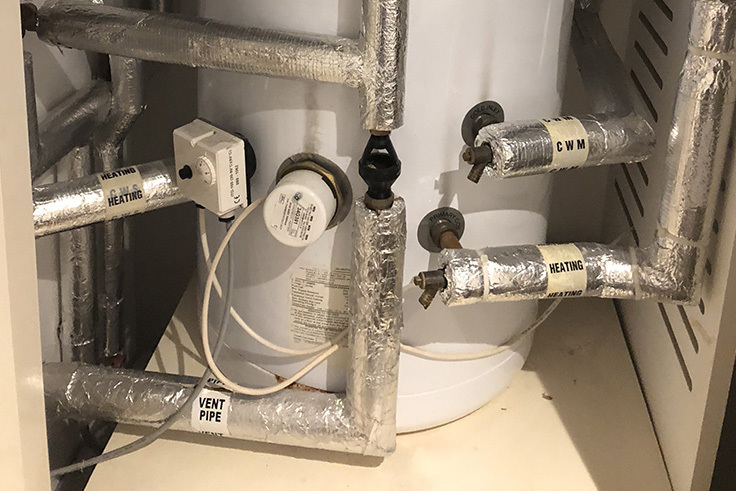 We work very closely with a number of landlords regularly maitaining their central heating systems together with general plumbing maintenance, boiler repairs, landlord gas safety certificates and gas servicing of appliances within their properties. Any gas work or new gas installation undertaken will be recorded and notified to The Gas Safe Register, a requirement of legislation. Worcester Bosch Acreditted Installer – Trusted by the best to supply and install boilers. "I called Mark in the morning to get him to fix a leaking radiator pipe and after checking his schedule he was able to attend my property that same morning. He drained down the system and replaced the leaking valve within an hour and did a great job.